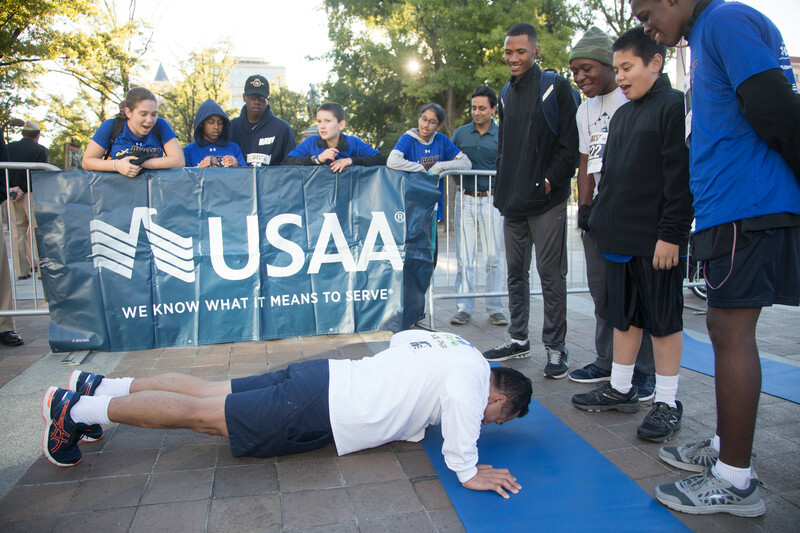 In the spirit of solidarity with our Navy and Coast Guard wounded warriors, we are challenging Navy Mile participants to a push-up contest. How many push-ups (https://www.youtube.com/watch?v=Get-JgZvI0A) can you complete in 2 minutes? Awards will be given by age category to the top male and female participants. 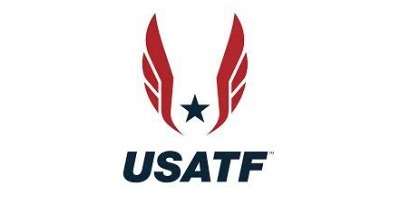 Test your total fitness while supporting the Navy Safe Harbor Foundation, an organization dedicated to providing essential assistance to seriously wounded, ill or injured Sailors and Coast Guardsmen and their families. Push-up contest will begin at 8AM and will continue throughout race. Awards will be presented following the final heat of the Navy Mile.